I have a lot of strawberries from strawberry picking last weekend and they were starting to go bad so I needed to use them fast. First up was a batch of strawberry freezer jam. While I was making it I was staring at the basil plant on my counter and thinking about how much I like strawberry basil lemonade. So I got creative (Day 23 - 30 Days of Creativity) and added some chopped up basil. I'll let you know how the strawberry basil jam tastes on toast! I figured the perfect thing to go with the strawberries was some rhubarb. 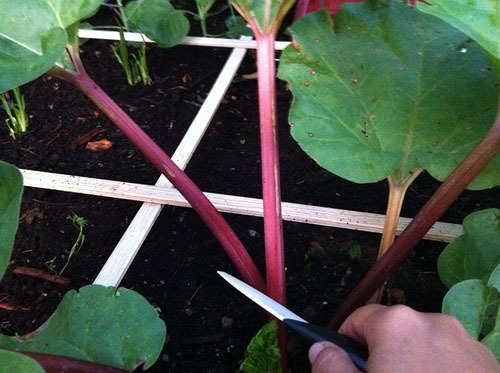 Luckily I have a nice big rhubarb plant growing in the garden. Three rhubarb stalks later and I had a batch of strawberry rhubarb pocket pies. I love strawberry season. Did you use the WS pocket pie maker mold to make those pies? cute! I did! 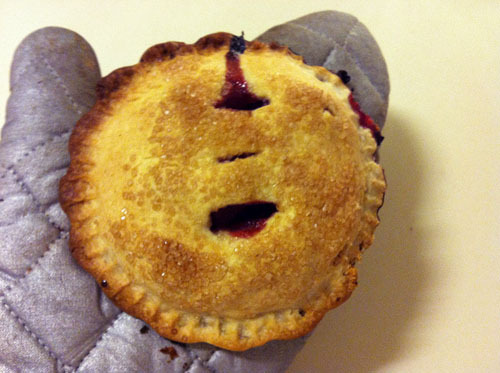 So far I have used the pocket pie mold to make blueberry, raspberry, cherry, apple and peach pocket pies. So excited to try the jam when I get home!! 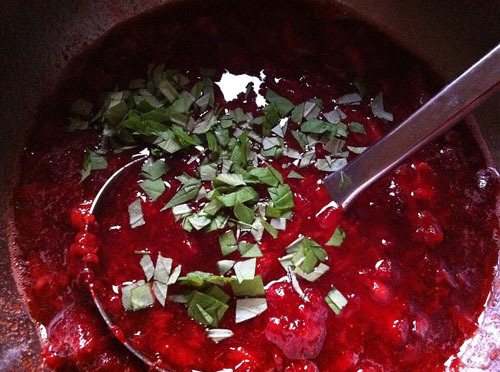 Chopped basil is a healthy addition to the strawberry jam.